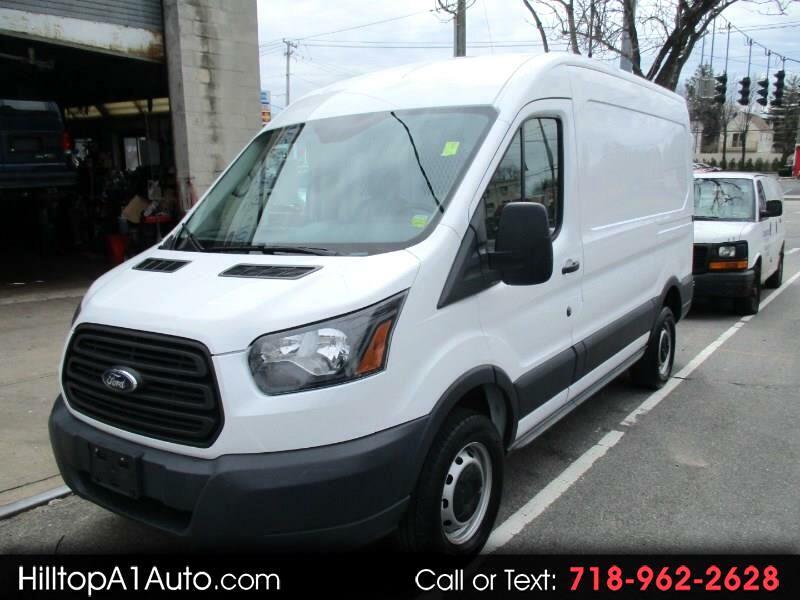 2015 Ford Transit Medium Roof T250 Cargo Van, call 718 962 2628 : This is a lightly used medium roof T250 Cargo Van with only 10k miles. It is equipped with full power, one owner....hard to find. Come on in and take a look.